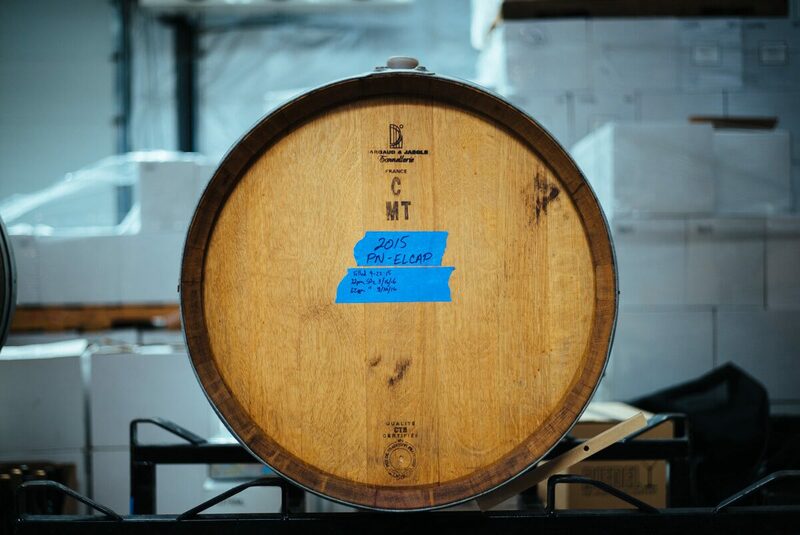 Over the holiday break, we popped up to Sonoma to visit Scribe Winery, a spot we’d been eager to visit for a few years. 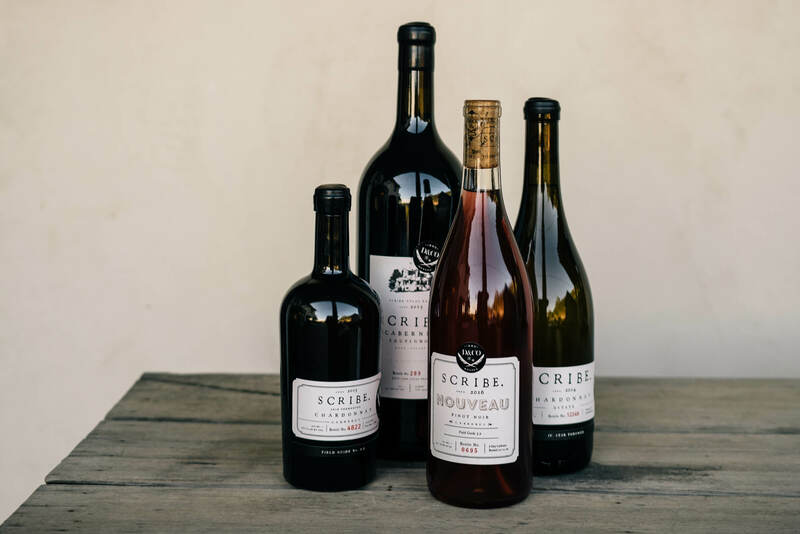 Scribe is the brainchild of brothers Andrew and Adam Mariani, who come from a family of nut farmers. 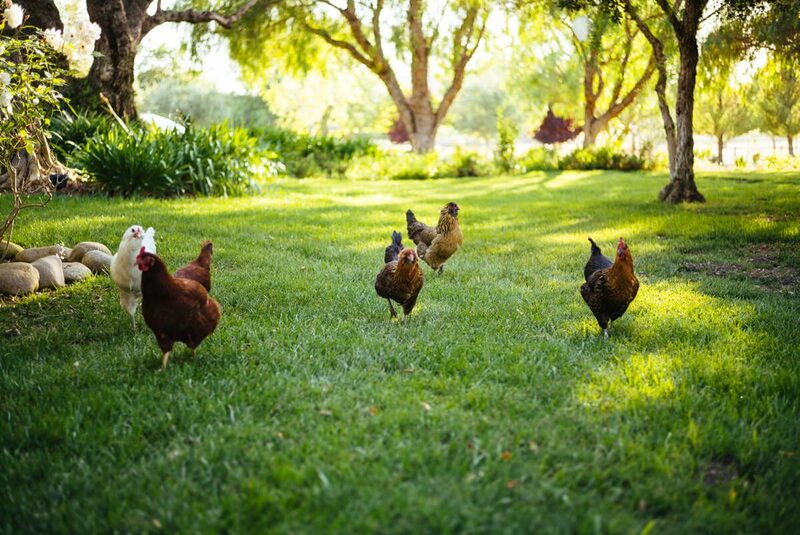 They have continued their family’s farming legacy through their love of growing grapes and making wine. We were able to catch up with Andrew Mariani during our visit. See our 20 Questions with Andrew here. Scribe is located on a former turkey farm, that also a happened to be an important stop for bootleggers headed into San Francisco during prohibition. They recently opened their newly renovated hacienda for tastings. We went on a walktrough with Andrew to to learn more about this amazing historic house. Scribe tried to keep as much of the original structure as possible. The result is beautiful, the perfect location for exclusive wine dinners with fabulous chefs. We met up with friends to taste some of Scribe’s wines along with pairings from the kitchen. We enjoyed all the wines, but the Pinot Noir and Cabernet were our personal favorites. Food pairings included smoked salmon, beet salad, dressed greens, and of course almonds, but if you visit, the menu will vary by season. We especially loved the latkes, and Chef Emma Lipp was kind enough to show us how they are made and share her grandma Ruthie’s Latke recipe with us (get it here). To schedule a visit, it’s best to call. Currently, non-members are limited to weekday appointments.